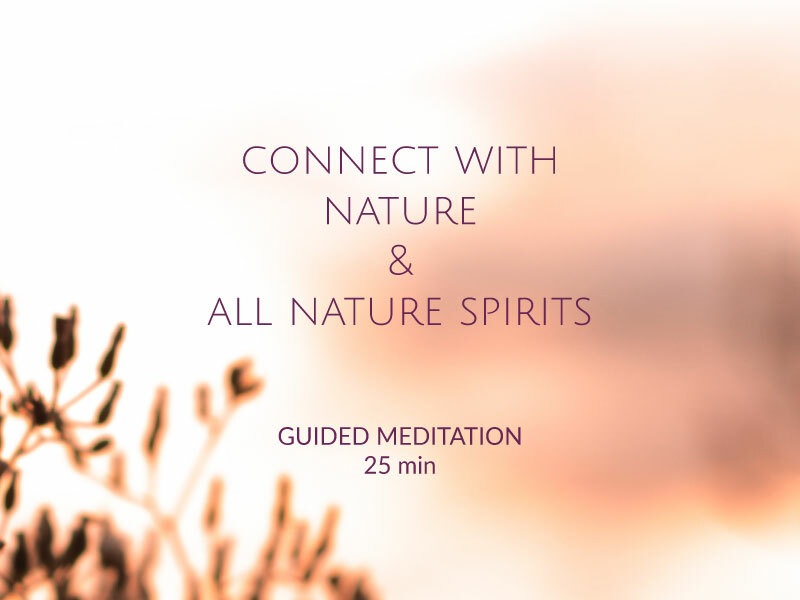 During this powerful guided meditation you will reconnect with your Star Family and receive the crystal clear energy and activation to help you fully embody your soul’s purpose. You will receive deeply healing and transformational energies that you can ground in your every day life and sacred work. If you struggle with feeling at home on earth and have a deep longing to connect with your star and soul families, this guided meditation will support you to embrace this part of you and to fully anchor it in this physical reality. You’ll receive your meditation (MP3 audio) immediately after purchase via e-mail. Music by Thaddeus. 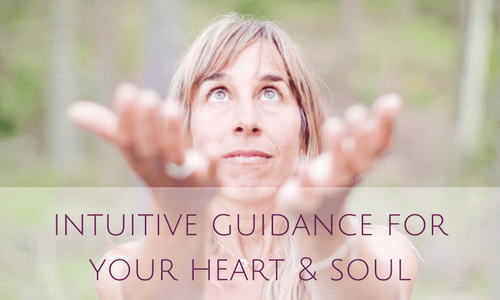 Special offer: Buy 4 guided meditations – receive 1 free! Sign up to my weekly Love Letters and receive FREE healing + a guided meditation to receive support from your Soul Team!